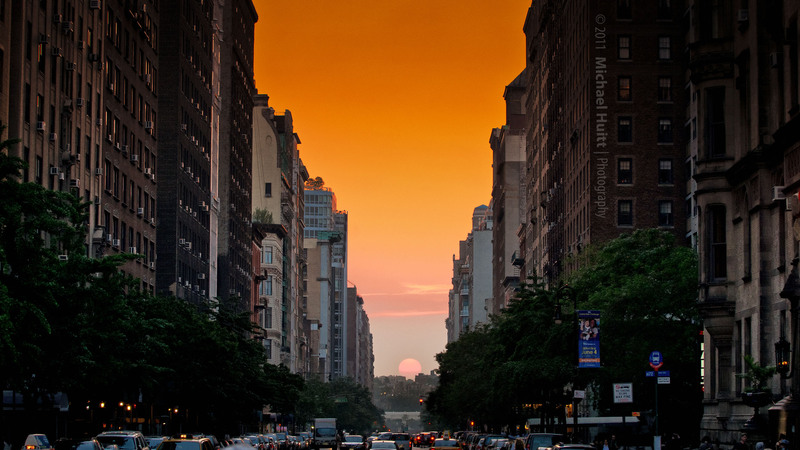 Two times every year the sun aligns with the Manhattan street grid, illuminating literally EVERYTHING. Today is one of those days, so we suggest you find yourselves a rooftop or a park where you can see multiple streets and take a few breathtaking photos. 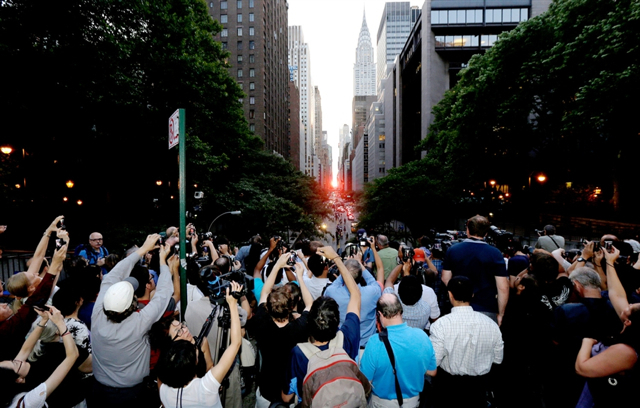 It really is incredible, and to give you a taste HERE is one of the many jaw dropping photos taken during the last Manhattanhenge. Enjoy!